Sandra will be returning to Hong Kong for a short period of time this year but will be available for portrait sessions between March 18 - March 24th. Please contact the studio at info@yaletownphotography.com to book your session with her! The holidays are approaching fast and our studio is in full swing filling holiday orders, writing out our Christmas cards, and preparing for a trip back to Hong Kong! 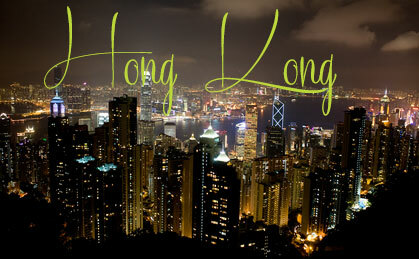 Sandra will be back in Hong Kong this Christmas and New Years and will be booking Portrait Sessions while she is there. Limited dates are available so book early! If you would like to book a session with Sandra or would like more details on her Hong Kong portrait sessions, please contact the studio at info@yaletownphotography.com.